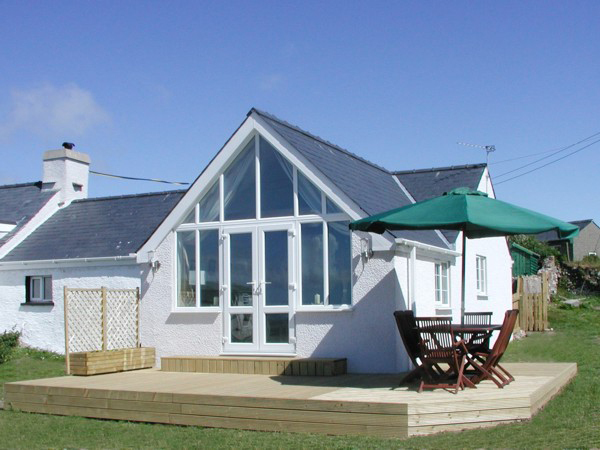 Castell Bach is a beautifully restored high quality self-catering holiday cottage located in Cilan, just outside the popular village of Abersoch. 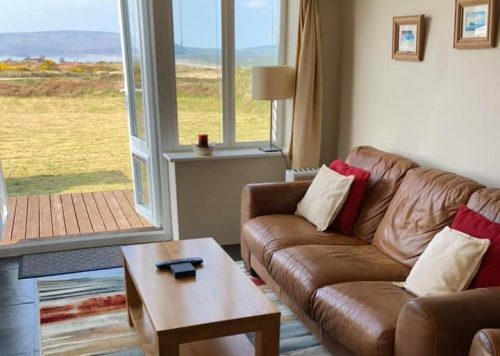 Situated in an area of outstanding natural beauty on the Llŷn Peninsula, Mynydd Cilan, a protected National Trust headland with spectacular views over Hell's Mouth Bay and Bardsey Island. Castell Bach is a two bedroomed cottage, sleeping 4/5, one double bedroom and a twin room; it boasts a large rear enclosed garden ideal for games and a decked area with outdoor furniture. A short 5 minute walk will take you to the Cilan Riding Centre or the stunning Wales Coast Path, leading to the beach at Hell's Mouth. 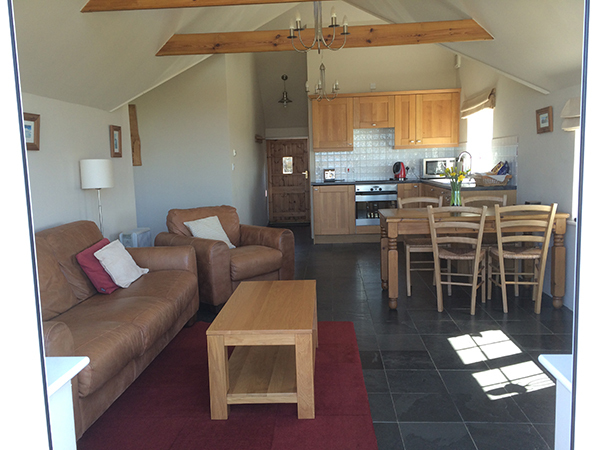 Its quiet location offers peaceful surroundings for an enjoyable family holiday. 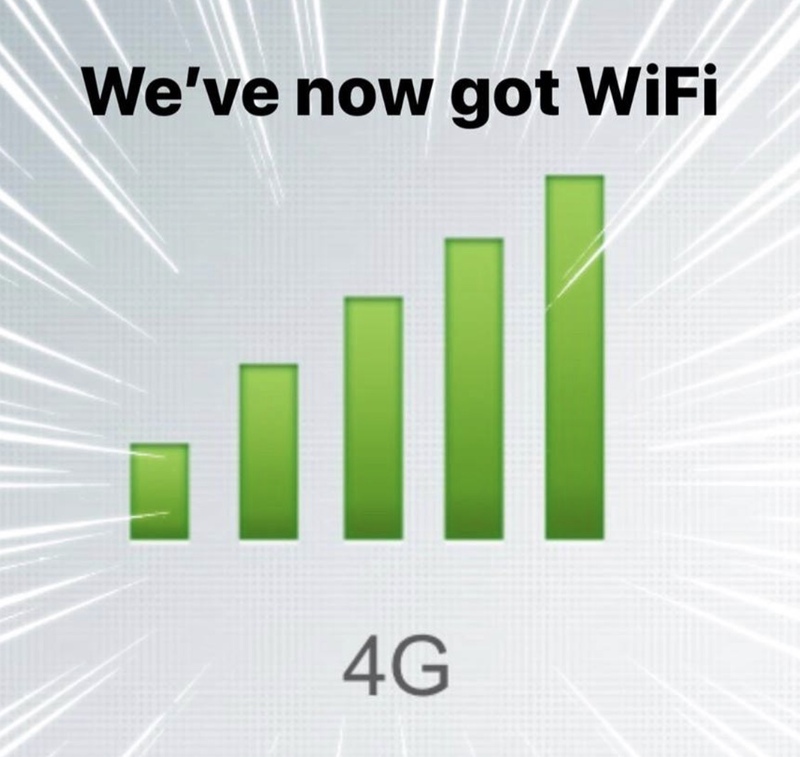 Castell Bach now offers WiFi and an Amazon fire stick enabling entertainment for all the family. 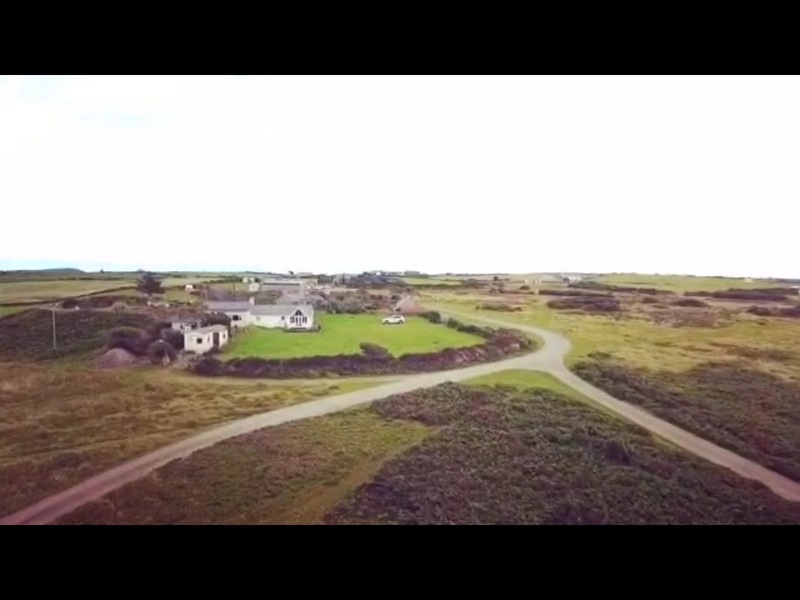 I have never stayed in such a wonderful holiday cottage, fantastic views and great location. So glad to have found it and look forward to returning. A very big thank you! What a fabulous way to end summer, cannot wait as always to return. It’s just like coming home! Thank you. Deborah, Alan, Evan and Jamie. 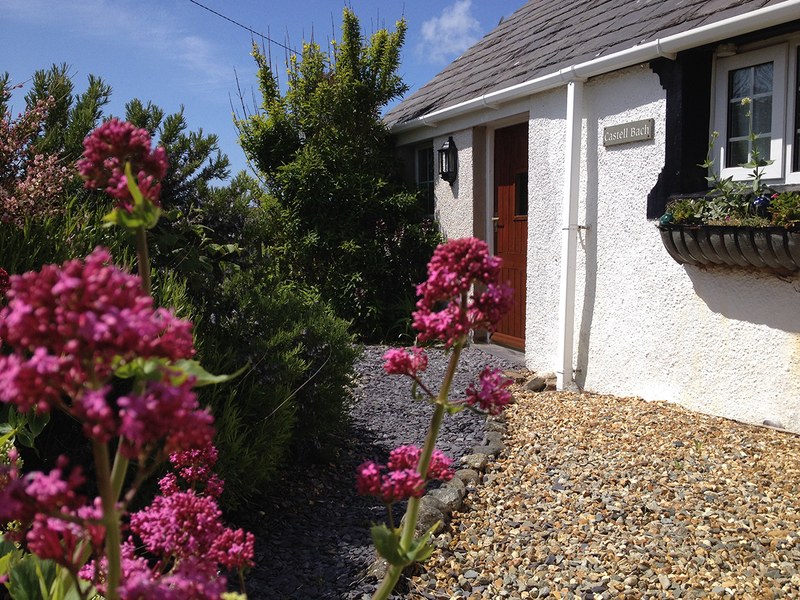 A fabulous holiday cottage in a wonderful location, a very relaxing holiday. Many thanks. Russell, Fiona, Olivia and Ava. This is our 4th stay here and we have had a lovely time again. The holiday cottage is always great, coming back after a day out to this view is a pleasure. Thanks again. We loved the cottage views, we had a great holiday. I loved the garden I could play and run inn it was massive! and the beds were very comfy. Yet another lovely stay at Castell Bach cottage, it’s like coming home! Great weather and beautiful walks. The cottage is as welcoming as ever.